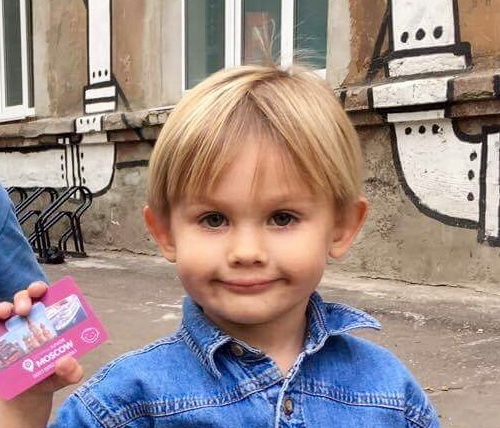 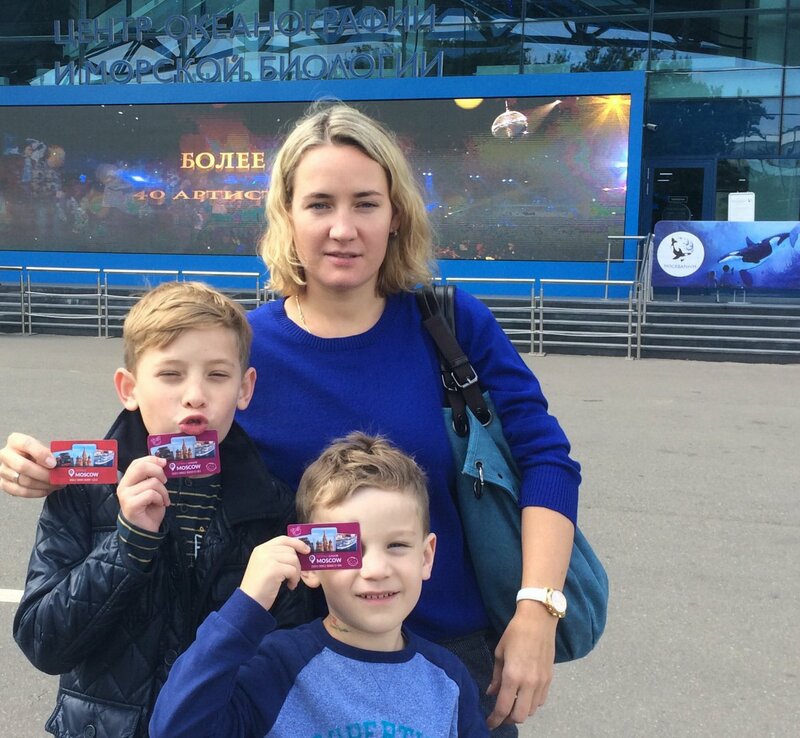 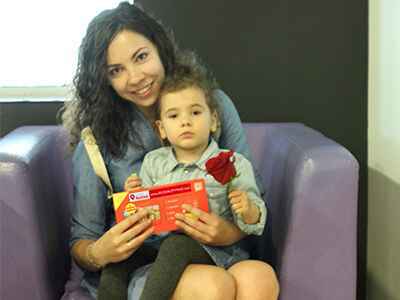 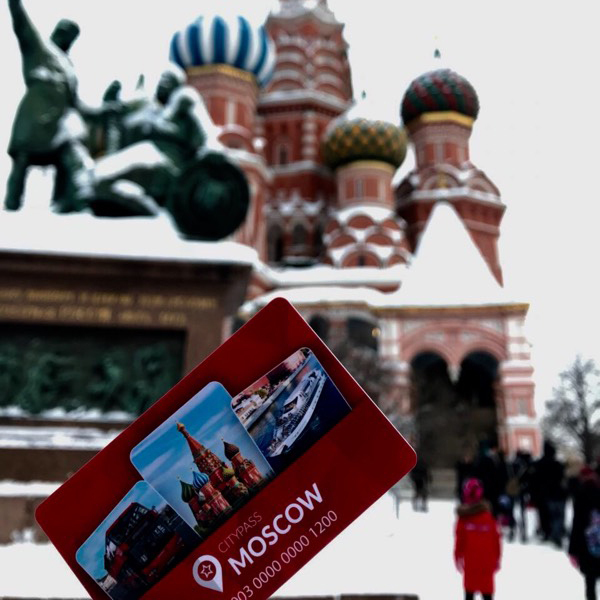 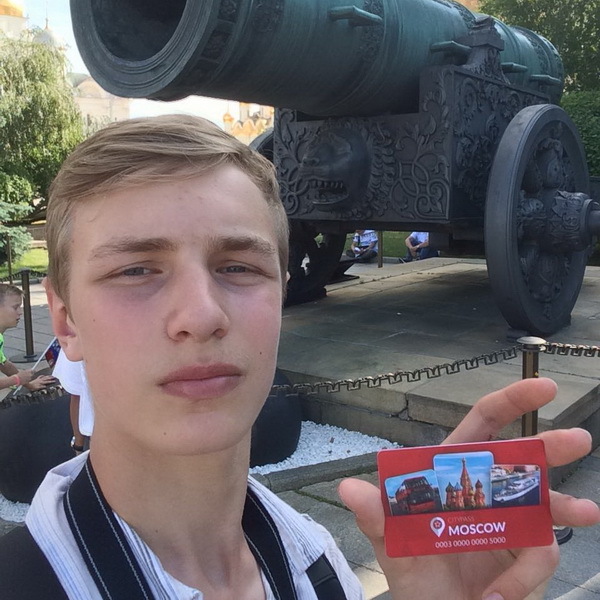 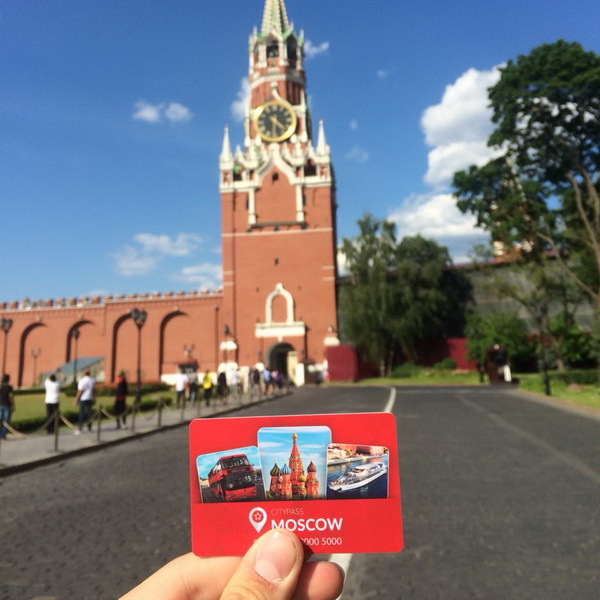 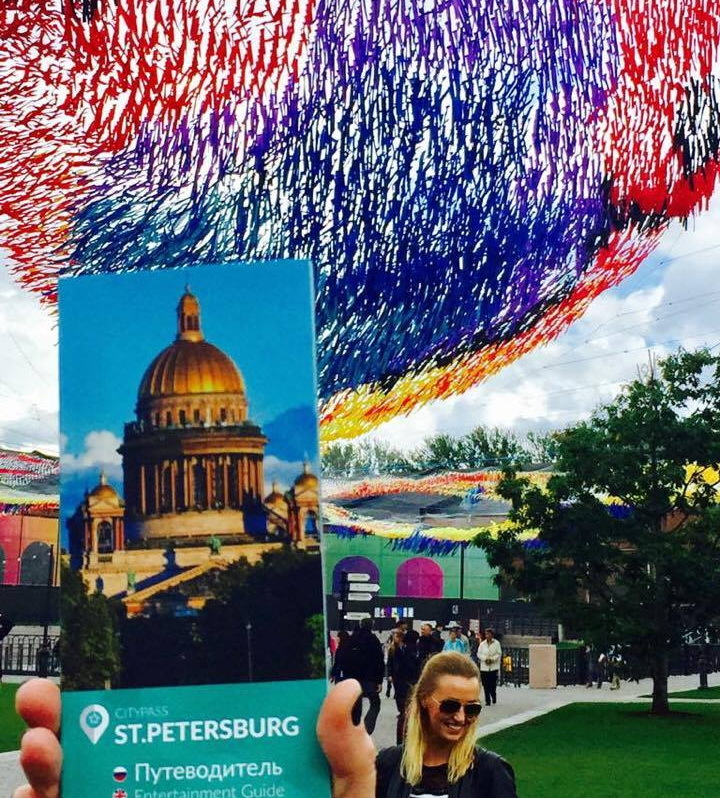 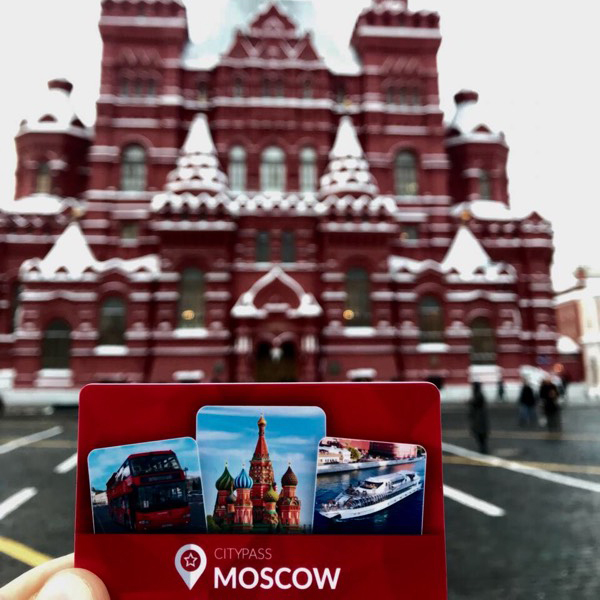 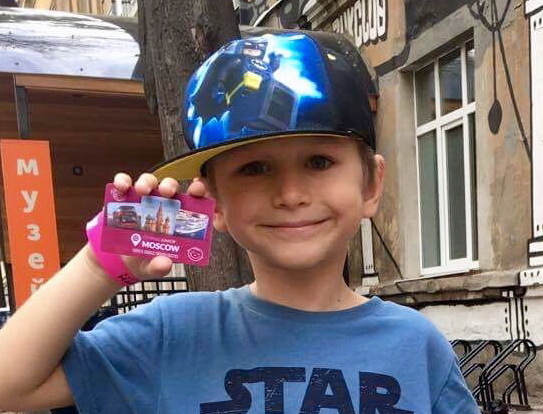 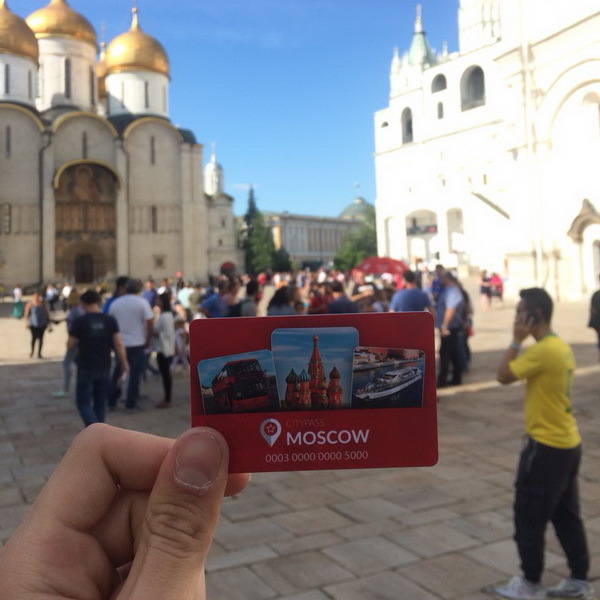 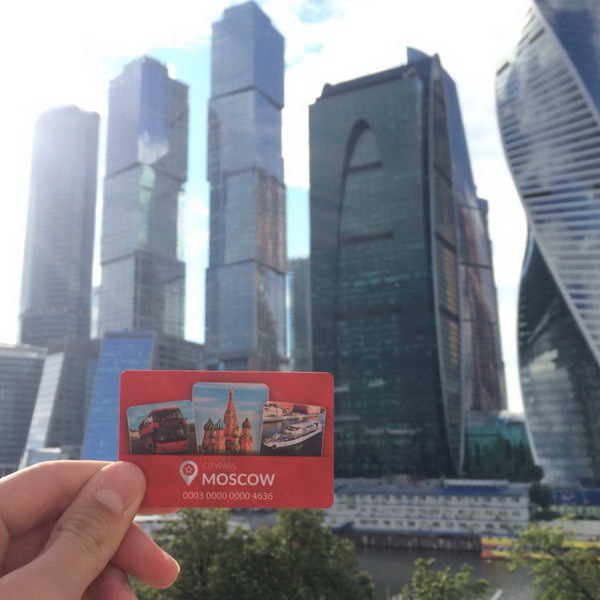 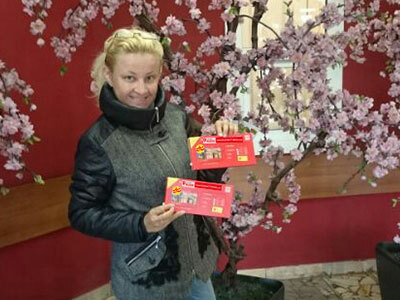 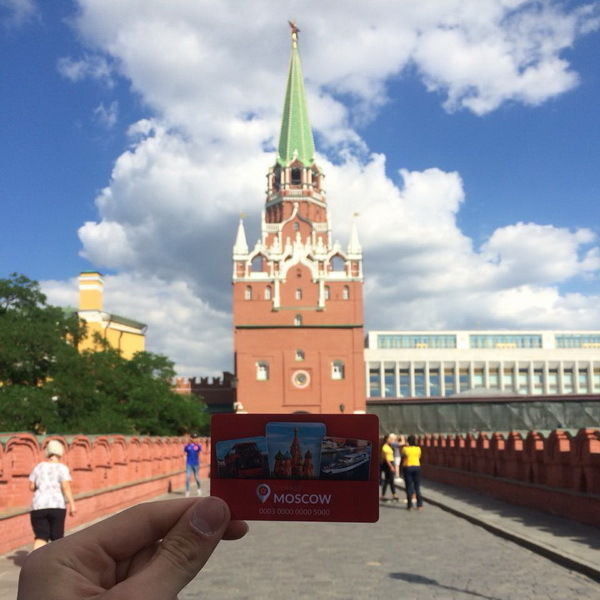 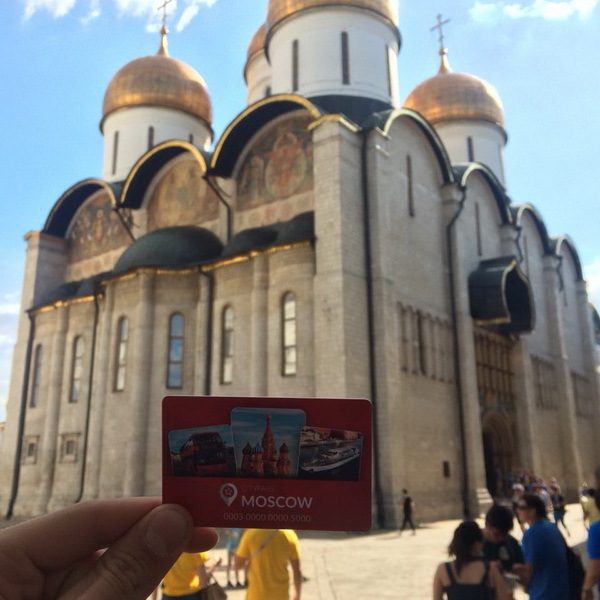 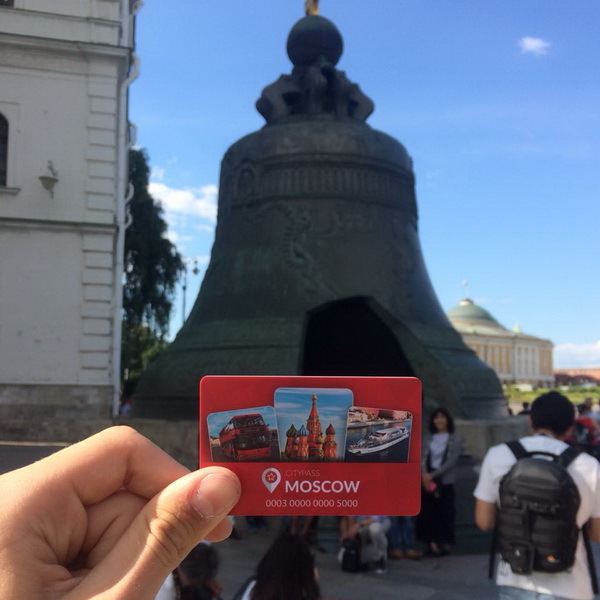 With the St. Petersburg CityPass you get a 10% discount. 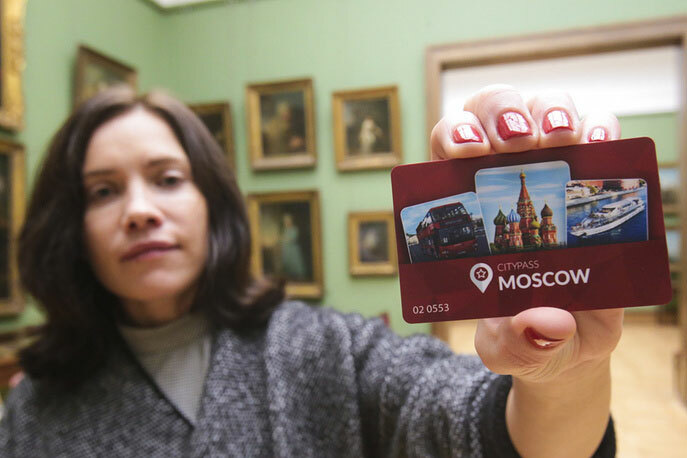 With the St. Petersburg CityPass is a shot of home-made liquor when ordering from the main menu*. 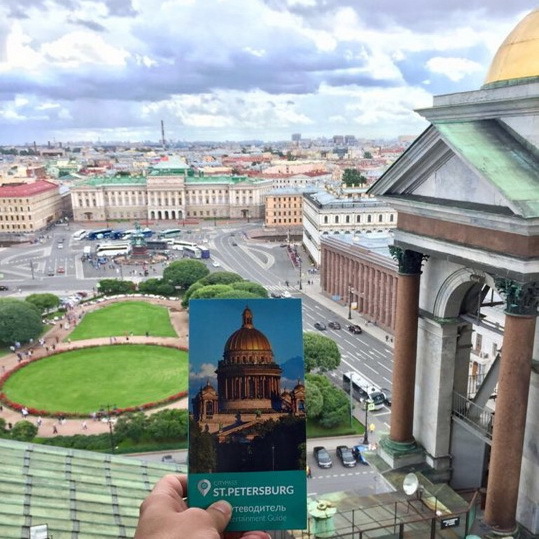 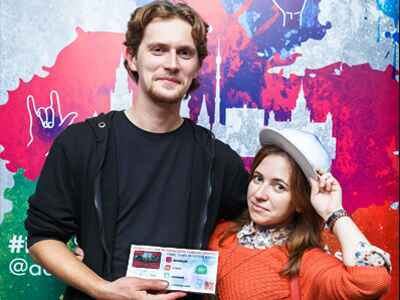 With the St. Petersburg CityPass you get a 15% discount on the whole menu and the wine carte*. 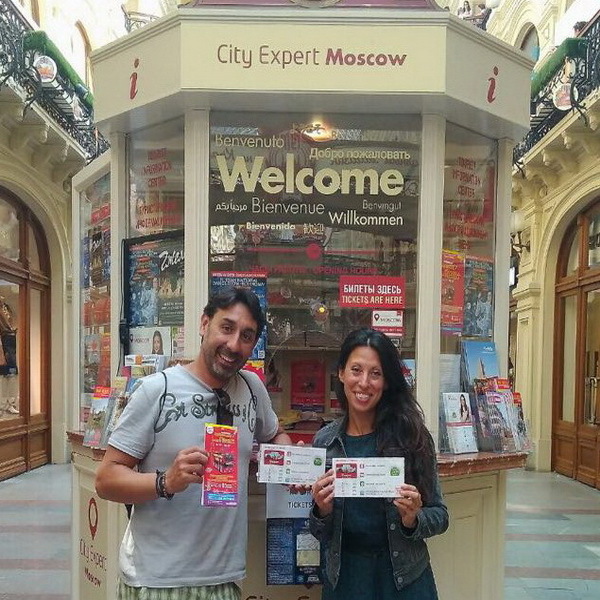 6 In the travel guide you will find coupons for discounts and compliments in restaurants, bars and cafes.